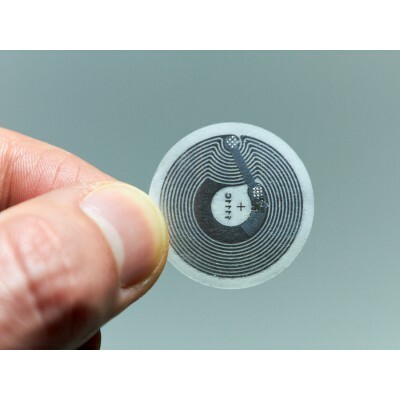 RFID Labels, also known as stickers, can be used to add contactless technology to any type of form factor. 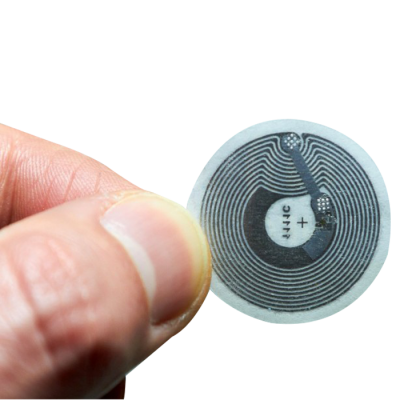 We offer labels & stickers with various technologies, the most popular of these is MIFARE stickers which seamlessly work with NFC readers as well as being compatible with NFC enabled smart phones, making them perfect for interactive advertisement. 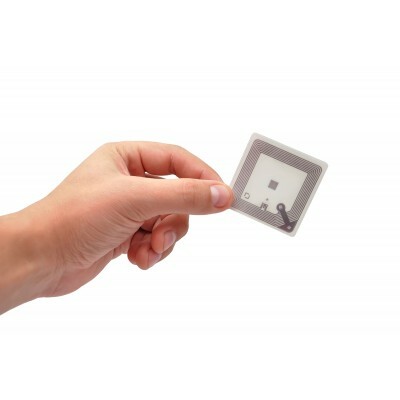 MIFARE stickers, also known as labels, can be encoded and read like any other smart card. We also offer labels with other technologies such as NTAG, ICODE and Alien Higgs. Typical applications include events, hospitality, transport and security. Want to know more about labels/stickers or don’t see the label you require? Please contact us and we will be happy to assist you.